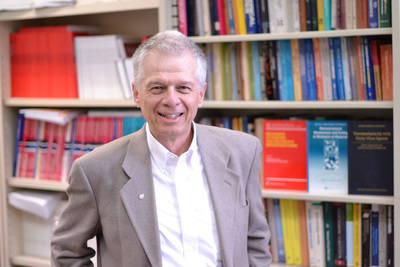 “I am truly humbled and honored to receive such a distinguished award,” said Ostoja-Starzewski, who received the award for his book “Microstructural Randomness and Scaling in Mechanics of Materials.” The medal is awarded annually to an individual for outstanding engineering literature that is at least five years old. Contributions may be single papers, treatises or books, or a series of papers that promotes progressive ideas relating to research in mechanical engineering. With the medal, he joins a long list of pre-eminent American engineering researchers, going back to 1933. Ostoja-Starzewski’s research interests are in the mechanics and physics of random and fractal media, continuum physics theories, helices, electromagnetic shielding, spontaneous nanoscale violations of the second law of thermodynamics, tensor random fields and multifarious applications beyond mechanical engineering: in aerospace, biomechanics and geophysics. At the Beckman Institute, he researches MRI-based modeling of mild-traumatic brain injury in collaboration with Brad Sutton and Arundhati Biswas. 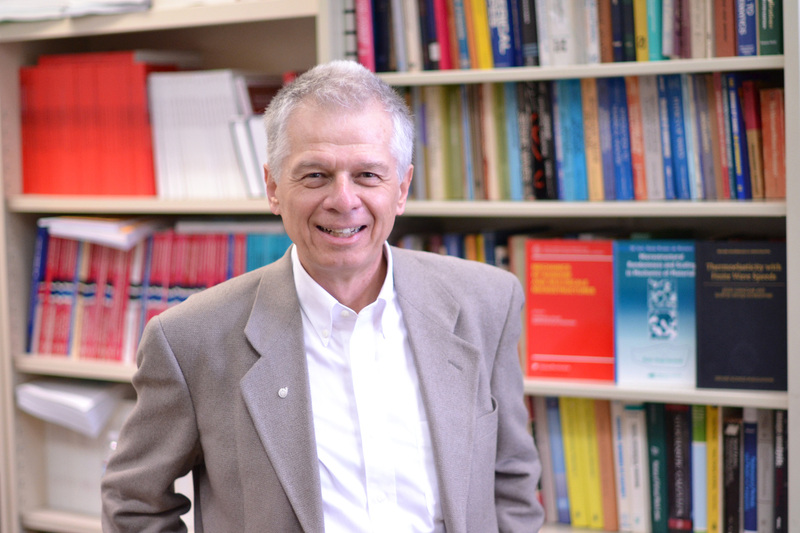 Since 2014, he has been the site co-director of the Center for Novel High Voltage/Temperature Materials and Structures.